Over 18 years of experience in the field, thousands of satisfied clients and a global team of professional translators and translator-revisers vouch for our services and knowledge in the translation and linguistics field. 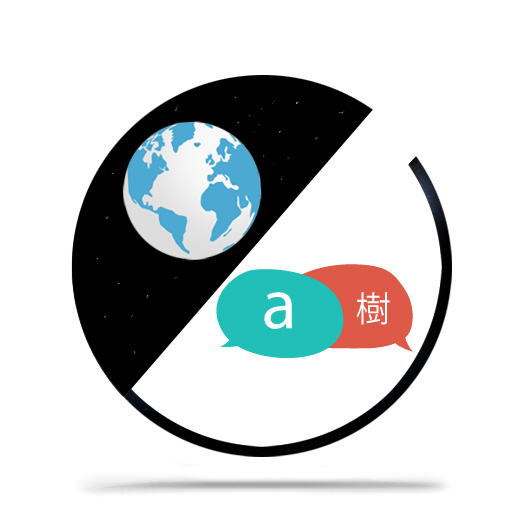 We understand that every translation project is different, which is why we offer specialized services depending on the language, field and volume of the translation. *Request a free translation quote or send us an e-mail.